Amazing Arizona Con this Weekend! 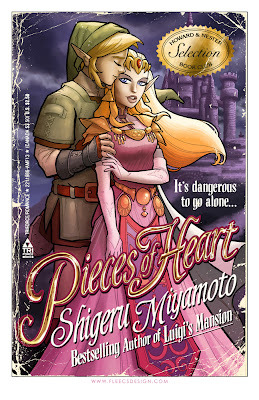 Zelda Print! 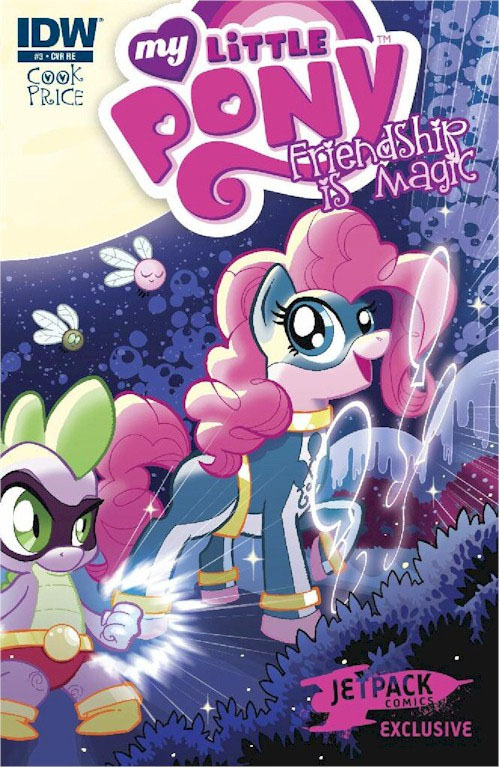 My Little Pony #6! Busy busy as always here in the studio. Here's some quick news. AMAZING ARIZONA COMIC CON THIS WEEKEND! Ok, here we go. First convention of the year and it's one of my favorites. --As well as all the other prints and I'm available for commissions and everything else that you've come to expect from a Tony Fleecs convention appearance. I'll also have some rare My Little Pony variants that I did (and some not so rare ones.) 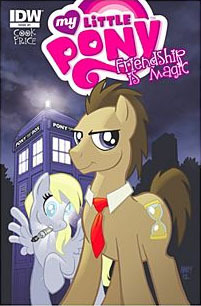 And there's gonna be a MLP meet and greet. 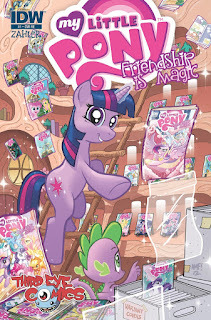 MY LITTLE PONY Friendship is Magic Meet & Greet!Calling All Bronies & Pegasisters! 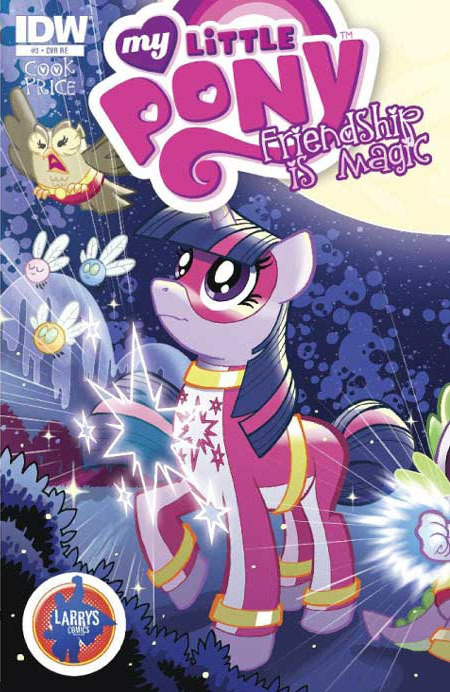 Head over to MLP Artist Tony Fleecs at Artist Alley table #B12 for Trivia Contest, Group Photo, and your chance to win original MLP Art! 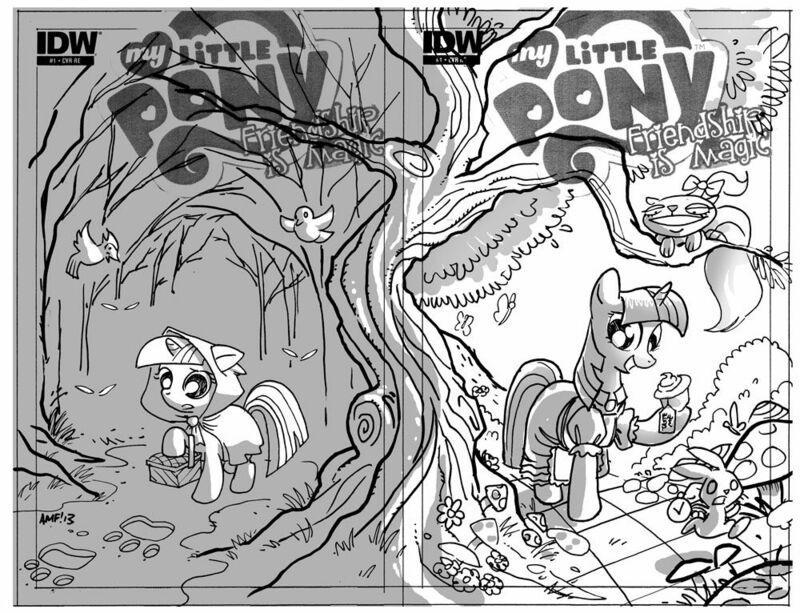 AND I'm doing up one original 8.5x11" Pony piece that some pony will be taking home. All free. All at the MY LITTLE PONY Friendship is Magic Meet & Greet! Ok that's it for now. Back to work. Hope to see a bunch of you guys this weekend! 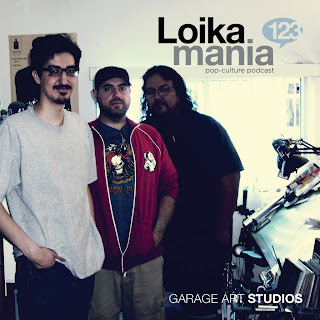 Me and the Garage Art Studios guys talk to Pat at the Loikamania podcast! For a long, long time. If you've ever wondered what its like working in the studio with us and you've got a couple hours to kill click HERE. These are gonna be super sparkly. Available Here and Here. Not available yet. Just a preview. Check back at Larry's & Jetpack often. These'll be cheapest right when they're released. OK that's it for now. Hopefully I'll pop in with a new print in the next few days. 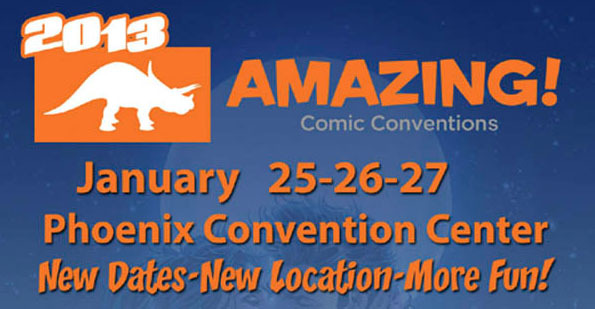 And of course, we'll see some of you in Phoenix next weekend. 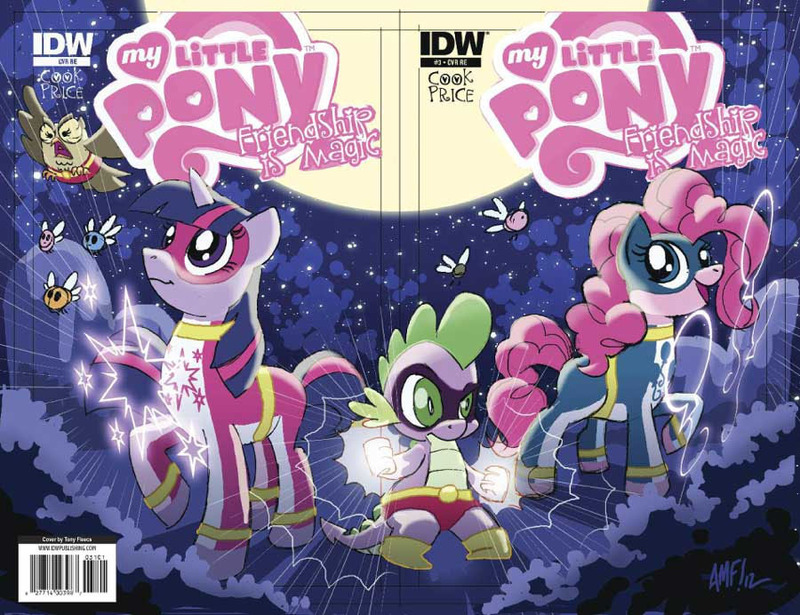 More Ponies! Hero Initiative Fantastic 4 Auction! Amazing Arizona Comic-Con! Hope you all had a happy and relaxing holiday season. Things are super busy here at the studio. Right now I'm hoof deep in My Little Pony covers and pages. 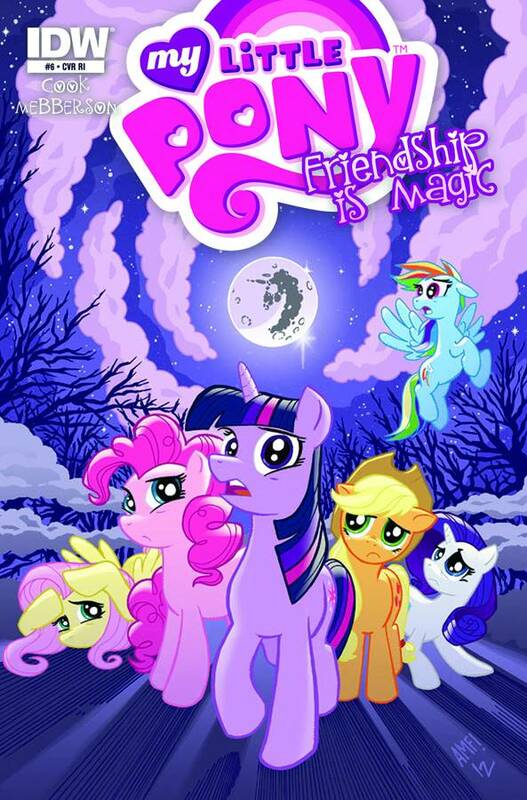 You're gonna see a lot of Ponies from me in the next few months. 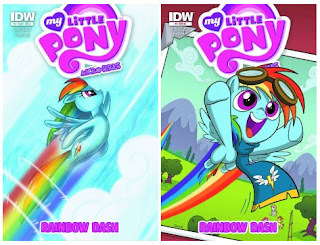 IDW'S MY LITTLE PONY MICRO SERIES #2 RAINBOW DASH!!! 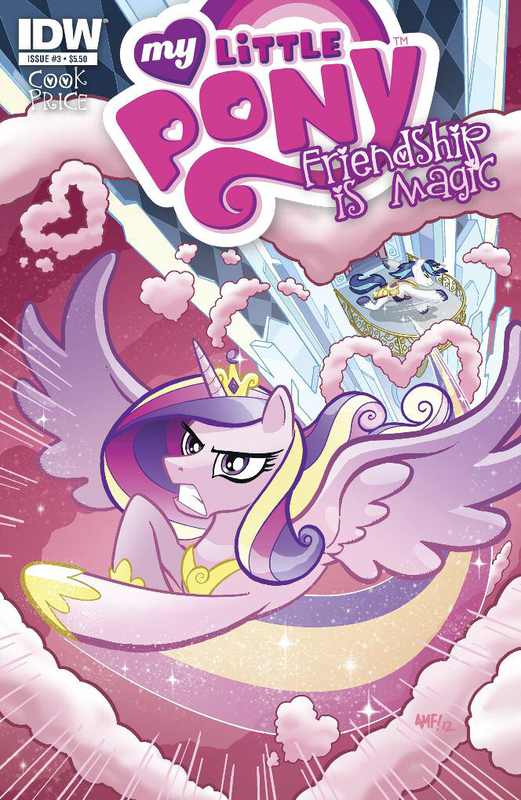 This one's in previews now. I'm drawing and coloring the whole book and doing a few covers. My variants haven't been announced yet but I promise you they are awesome. 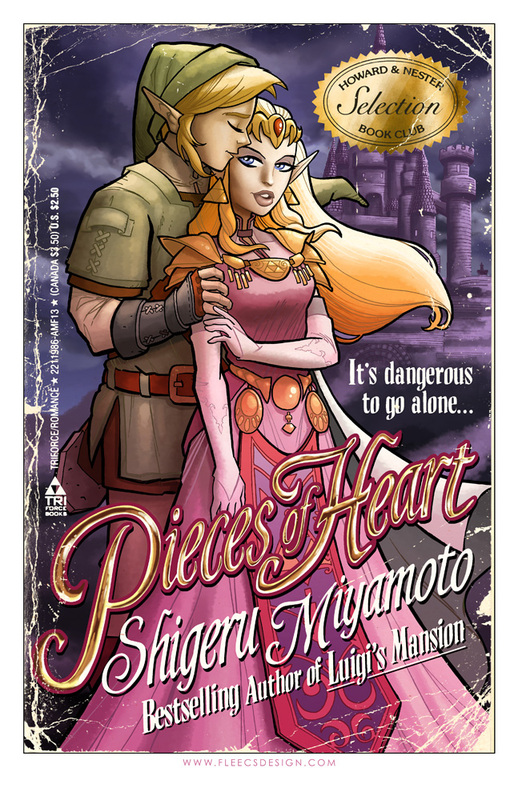 Tell your LCS to order code #JAN13 0388 or just go pre-order yourself one right here. I'm doing a TON of variants for these fine New England comic book giants. Keep your ears open for some exciting New England news soon. Here are the newest covers that've made their way online. 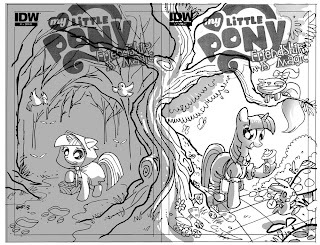 And this one's just the Super exclusive sketch variant so far. 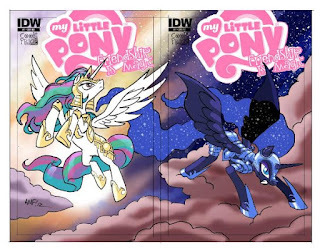 I expect they'll release the final covers soon. You can order these Here and Here. These are available for order HERE. 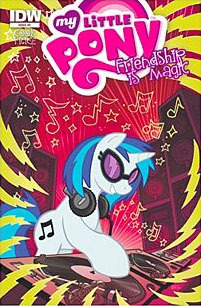 OK that's all the ponies for now. More soon. 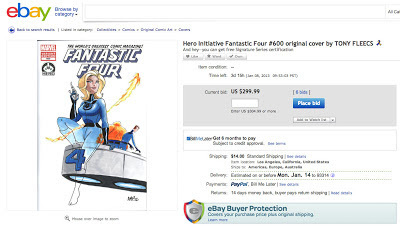 HERO INITIATIVE FANTASTIC FOUR AUCTION!!! 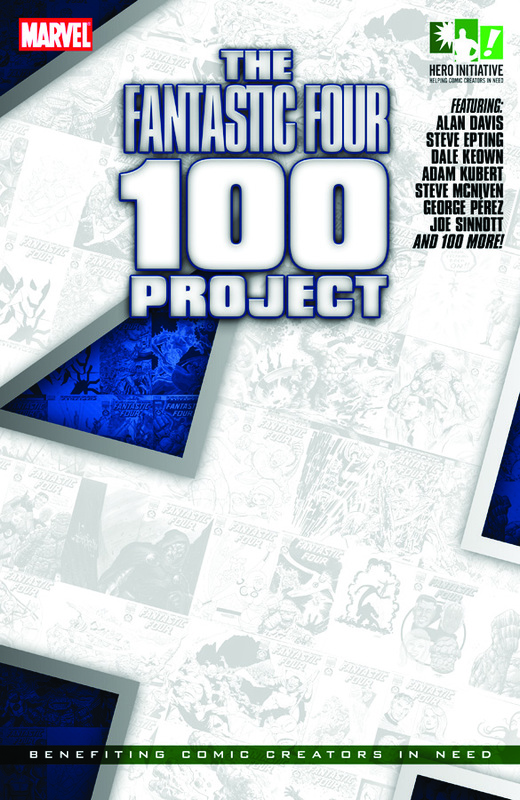 I'm sure you've all picked up your Hero Initiative FF#600 hardcovers or softcovers already. If you haven't, go here and get some! If you're not familiar with the Hero Initiative, they're a charity committed to helping comic creators in need. They're awesome. Check them out. I'll be posted up in Artist Alley all weekend drawing commissions and slinging prints and whatever Pony comps I've got. Hopefully I'll get enough spare time to put together a new Pulp Cover print for the first show of 2013. Ok! That's it for now. I gotta get back to drawing tiny flying horses. See y'all in the funny papers.